The European Legal Security Forum returns on Tuesday 2nd July 2019. The 2019 event will attract an estimated 500 delegates and 26 of the finest suppliers in the Legal IT and Cybersecurity sector. 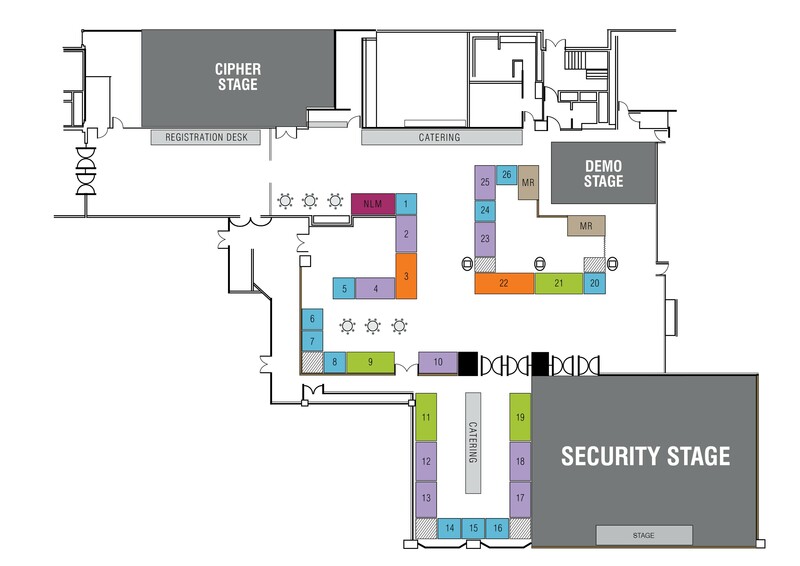 Visitors are given direct access to all stages as well as onsite catering areas, all day coffee bars and a post event reception to provide a relaxed environment and maximum opportunity for visitor and exhibitor interaction.